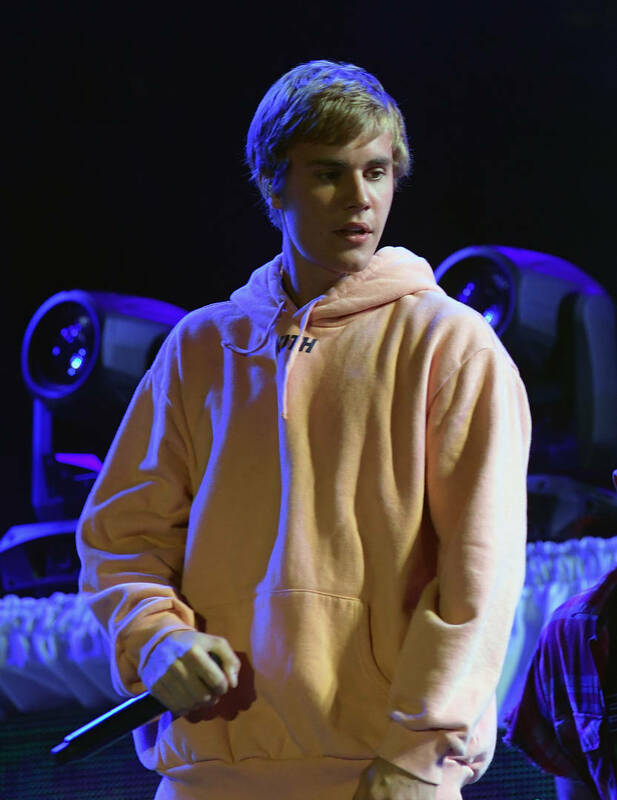 Justin Bieber made a big announcement earlier this week when he shared a detailed post on Instagram explaining how his family and health is more important than anything, which is the reason for his break in music making. By no means did he say he was quitting his craft, just simply taking a pause to get himself aligned after feeling "super disconnected and weird." "I have been looking, seeking, trial and error as most of us do, I am now very focused on repairing some of the deep-rooted issues that I have as most of us have, so that I don’t fall apart, so that I can sustain my marriage and be the father I want to be," he wrote. The Blast now reports that Justin's break isn't really much of a break since he's apparently set to drop a new album by the end of the year. Sources close to the singer detail how he was "shocked" by the response to his post and thought he was making it clear that he plans on releasing new music soon, just not right now. His main point was to tell fans that he won't be touring until he feels like he can give it his all, physically and mentally. "The top is where I reside period whether I make music or not the king said so. But I will come with a vengeance believe that," Justin wrote. His fans just have to give him the time he needs.